For more than 20 years, we at the Kelly Writers House have believed in the power of the creative community. 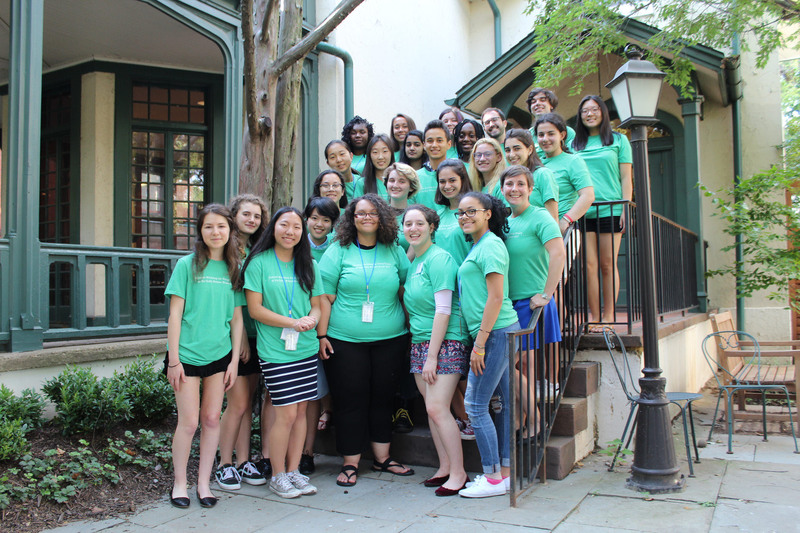 We are thrilled to bring a small group of high school writers to Penn’s campus for ten days this summer to learn from our faculty, our staff, and perhaps most importantly, from one another. The goal of this workshop is to provide creative high school students, especially those who have not had similar opportunities, with the chance to dedicate full days to the practice of writing. 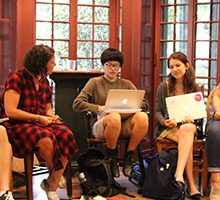 Students will develop their own work and will read and critique their peers’ writing in a setting similar to an undergraduate writing workshop. There will also be time to explore Penn and Philadelphia with fellow workshop students and program staff. Here is an article about the inaugural 2017 Summer Workshop. 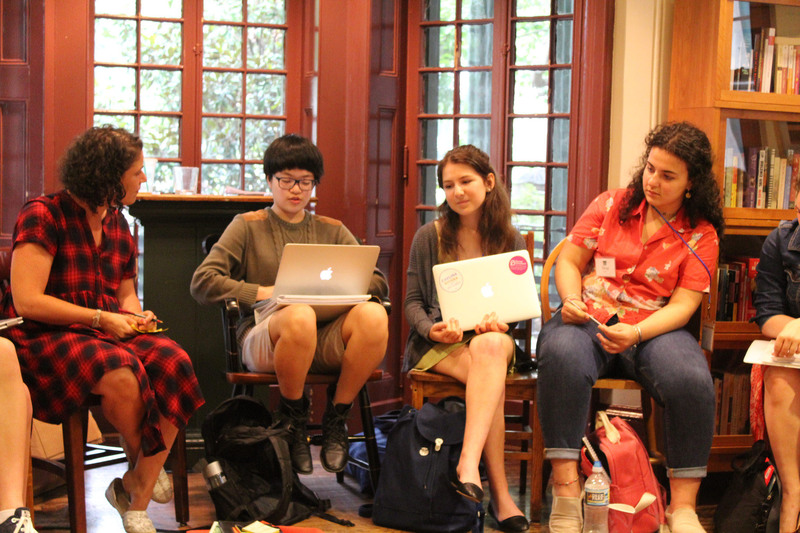 Students will spend each morning in a personal essay writing workshop led by Penn creative writing instructor Jamie-Lee Josselyn, who also serves as the Director of the Summer Workshop. Over the course of the workshop, students will read and critique one another’s writing as part of the revision process. Each day after lunch, craft sessions will be presented by guest lecturers in genres that may include poetry, fiction, screenwriting, experimental writing, comics writing, and more. Participants will also have the chance to get their hands inky at our Robinson Press, learn the basics of digital recording in our Wexler Studio, and take part in a creative collaboration with Penn’s Institute of Contemporary Art. Our goal is for Summer Workshop participants to become confident and engaging writers by bearing witness to their own stories while being exposed to a range of literary forms and styles. We also hope that participants will benefit from collaborating with their peers, all in a friendly and intimate setting. 10:15 AM – 10:30 AM: Fruit Break! In the evenings and for one full day during the Summer Workshop, participants will have the opportunity to explore the campus of the University of Pennsylvania and will visit some of Philadelphia’s cultural and historic landmarks. And yes, we’ll get cheesesteaks. 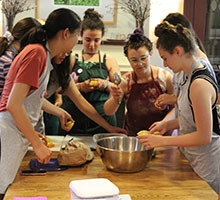 The program fee for the 2019 Summer Workshop at KWH is $2750. Because we are committed to socioeconomic diversity and access, financial assistance is available to a limited number of participants, thanks to the generosity of longtime friend of the Kelly Writers House, Maury Povich (C’62). We will also be able to cover the cost of travel for some participants. To apply for financial aid, please complete the optional financial aid statement described in the online application. 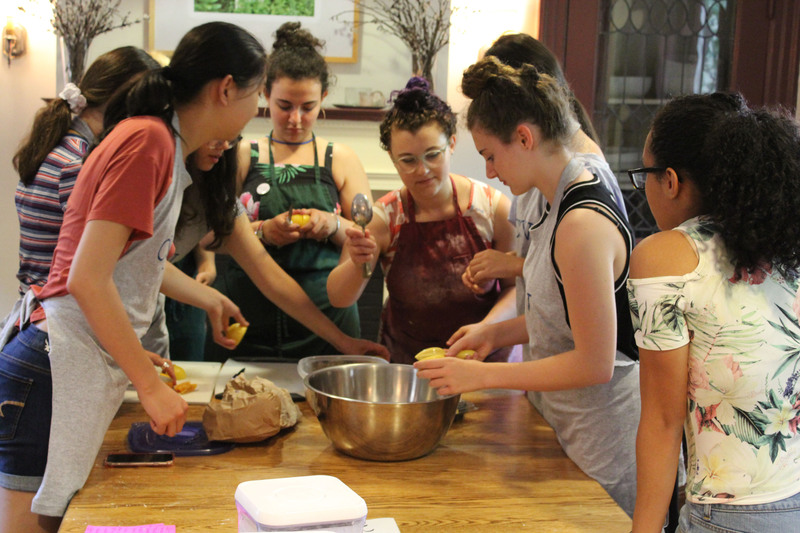 Admission to the Summer Workshop is not contingent upon a student’s ability to pay tuition. 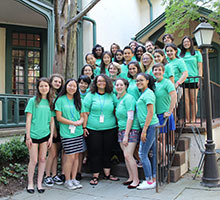 The application for the 2019 Summer Workshop is due March 3 by 11:59PM Eastern Standard Time. The online application form (which includes information on financial assistance). A 300-word essay about why you’d like to participate in this program and what you believe you’ll bring to our small literary community. A high school transcript (official or unofficial). An 8 to 10-page writing sample. We prefer creative work (fiction, poetry, creative nonfiction), but will accept academic work, journalism, or other writing. PLEASE NOTE: The second page of the online application, "Educational Information" is not required by this program since applicants are not expected to have already earned a degree. You may simply select, "I prefer not to disclose my educational information" here. If you have questions or concerns, please call 215-573-6545 or email summer-writing-workshop@writing.upenn.edu. We also encourage you to review our Frequently Asked Questions page for additional information.